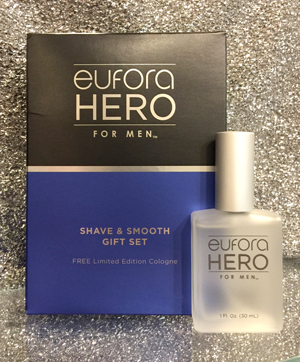 Special Price for a limited time on Eufora Hero for Men! 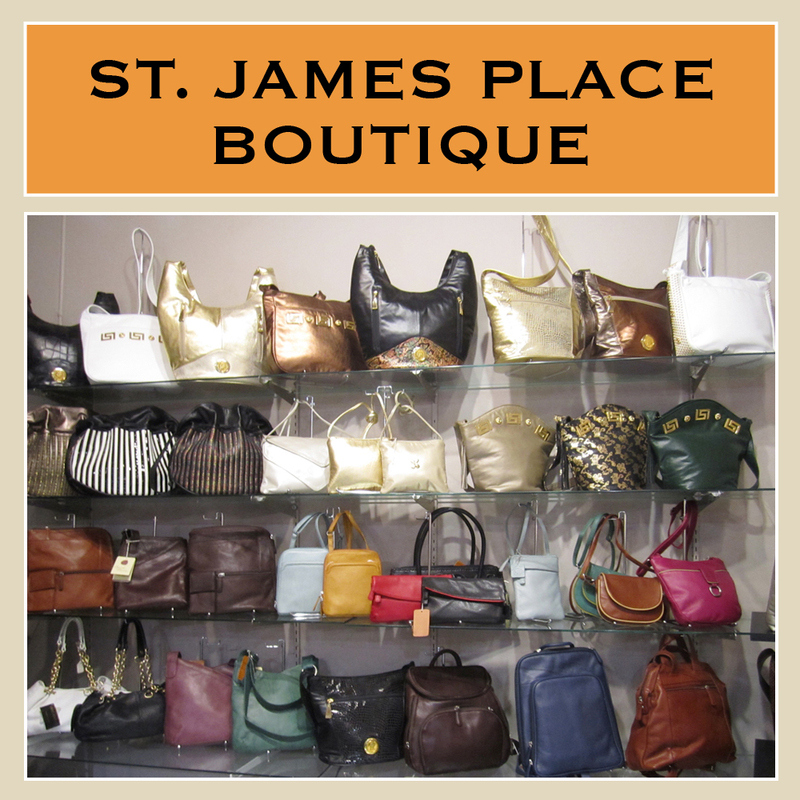 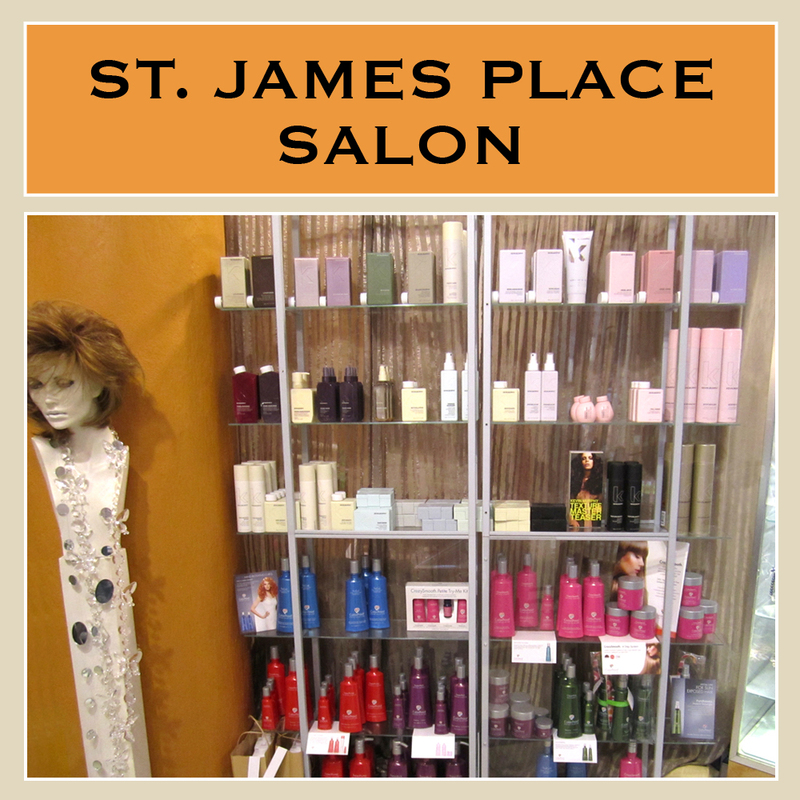 Now Available at St. James Place Salon in Milwaukee’s Historic Third Ward! 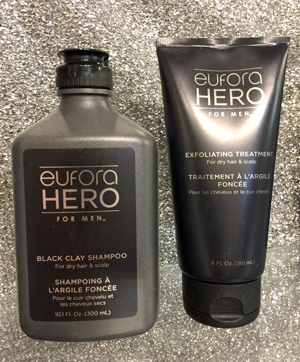 A dynamic duo that provides a powerful solution to dry, flakey scalp and hair. 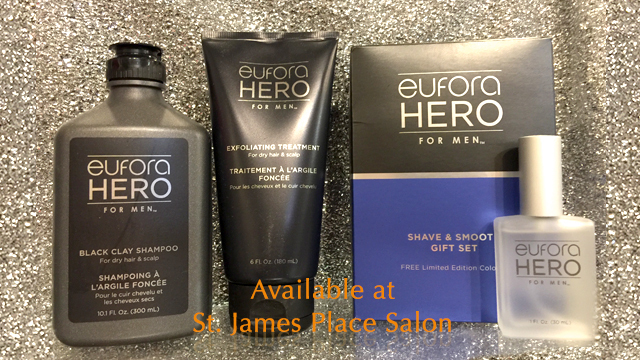 A moisturizing conditioning product for dry hair and scalp that hydrates, soothes scalp irritation, gently exfoliates scalp and reduces flaking.